I'm Dan, a Software Engineer at Sidewalk Labs, formerly at Mt. Sinai's Hammerlab and Google. I use computers to solve problems. A walkthrough of how I added about 1,000 new images to OldNYC.org by building a Manhattan Grid geocoder. This includes photos from intersections which no longer exist, e.g. in areas like the old Gaslight District, which was destroyed to create Stuytown. Fear not, loyal readers, I haven't stopped blogging. I've just been doing it elsewhere. My latest and greatest side project, which places 40,000 images from the NYPL on a Google Map for your perusal. 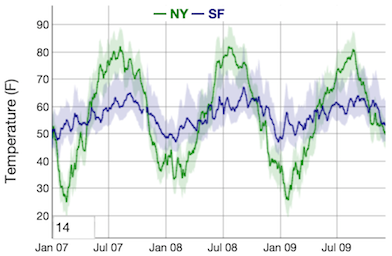 See all blog posts, or content from my old blog. 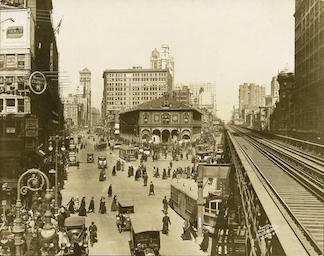 Mapping historical photos from the NYPL. Read more in Gothamist, The Guardian and The New York Times. 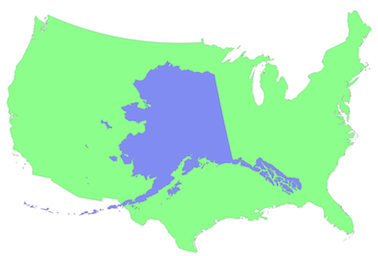 Easy area comparisons between geographic features like countries, states, cities and parks. 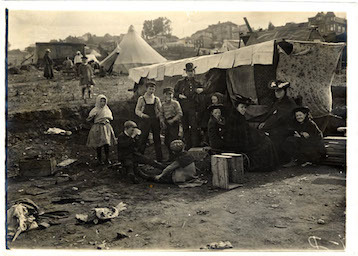 Historical photographs of San Francisco, dated, geocoded, mapped and visualized. 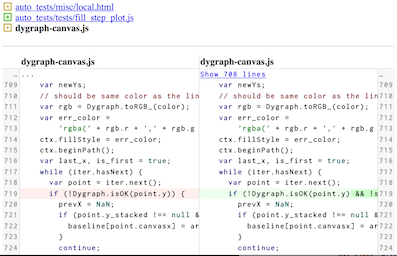 Web-based git difftool with syntax highlighting, image support and intra-line diffs. 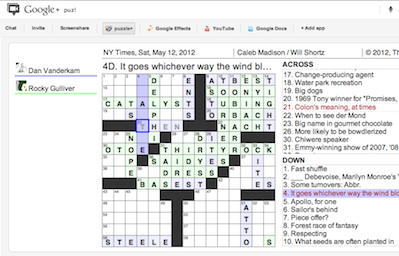 Collaborate on crossword puzzles in a Google+ Hangouts video chat. pyjsonselect, a fully-conformant implementation of JSONSelect in Python. dpxdt (contributor), a screenshot capture and diff tool. dragtable, which lives on in a jQuery plugin.